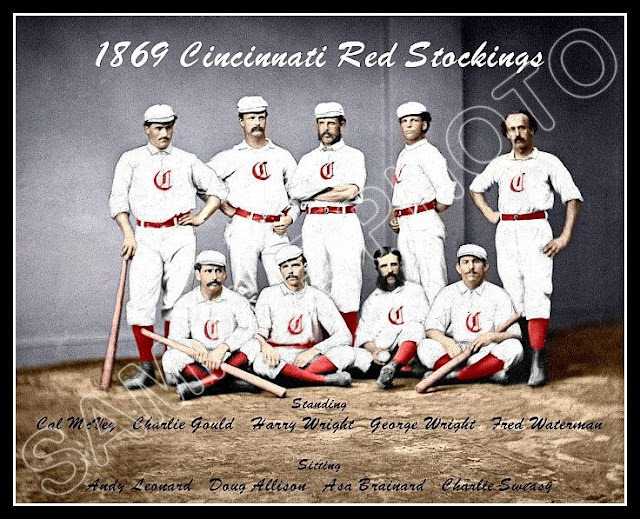 The first professional baseball team was the Cincinnati Red Stockings. 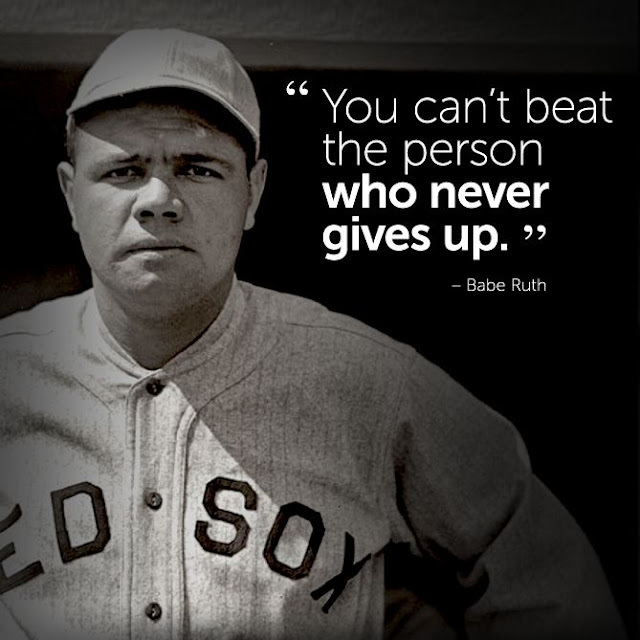 While playing for the Boston Red Sox, Babe Ruth hit his first career home run against the New York Yankees on May 6, 1915. He was later traded to the Yankees for a mere $125,000. 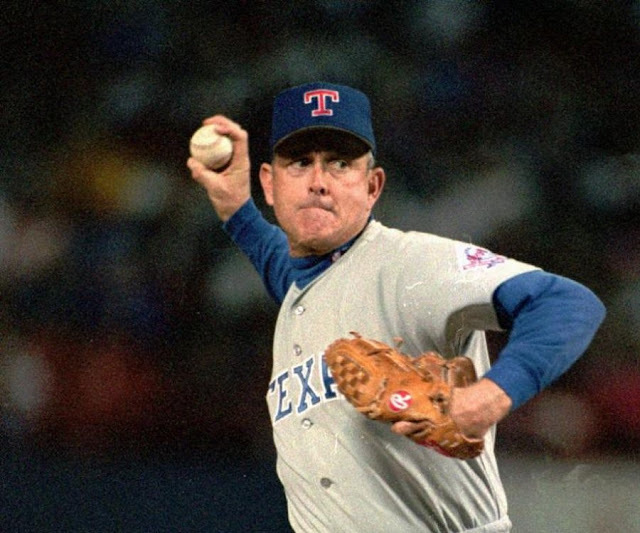 On September 7, 1974, in a game against the White Sox, California Angels pitcher Nolan Ryan became the first player to break the 100 mph barrier when one of his pitches was officially clocked at 100.8 miles per hour. 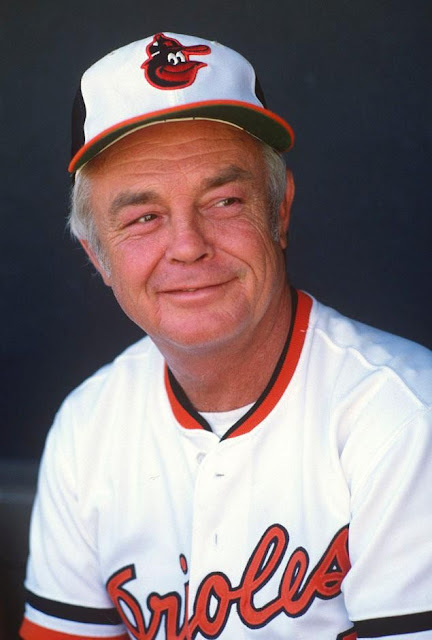 Earl Weaver, who managed the Orioles for 17 years, was ejected from a major-league record 91 games. In fact, he was once ejected from BOTH games of a double header! The Yankees retired the Iron Horse's No. 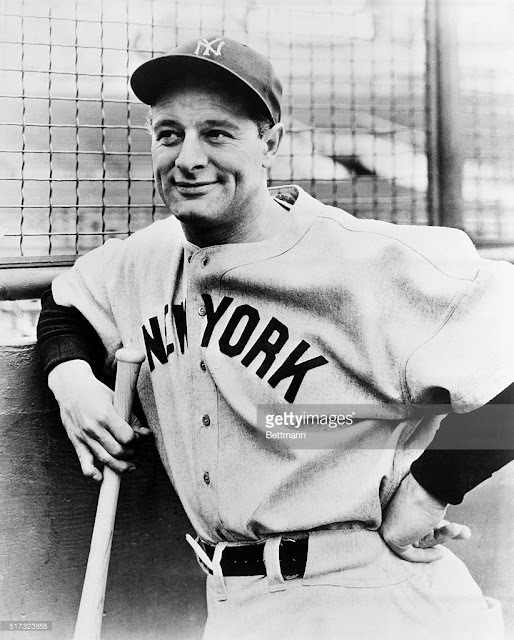 4 on July 4, 1939, during the now famous "Lou Gehrig Day," making him the first Major League player to enjoy such an honor. Gehrig will forever remain the only player in Yankee history to have worn No. 4 because his number was retired only two months after his final game. 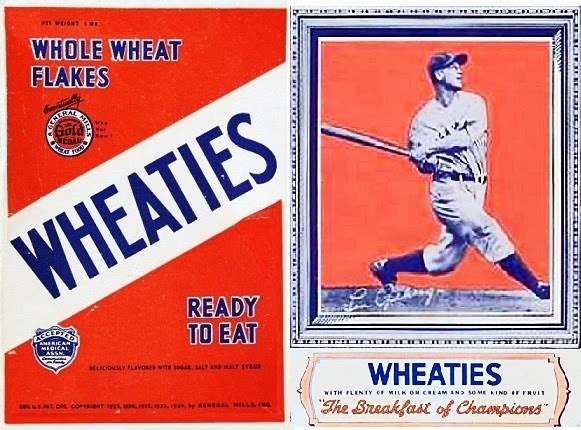 You can go to the official Lou Gehrig website by clicking HERE. 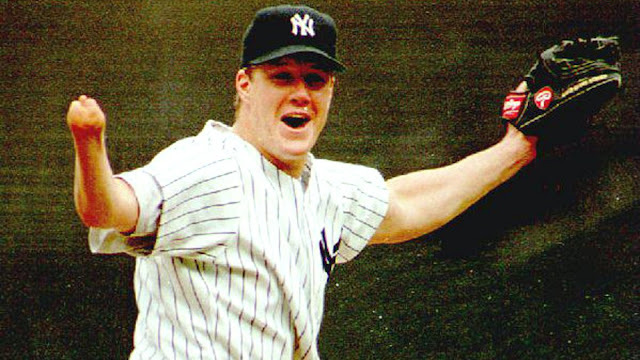 Pitcher Jim Abbott was born without a right hand and had a 10-season baseball career which included throwing a no-hitter for the New York Yankees vs. Cleveland in 1993. On August 16, 1920, Cleveland Indians shortstop Ray Chapman was hit in the head by a pitch from Yankees pitcher Carl Mays, and died 12 hours later. 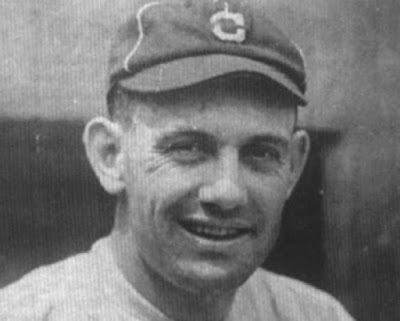 His death was largely responsible for the spitball being banned after the 1920 season. You can read about that by clicking HERE. 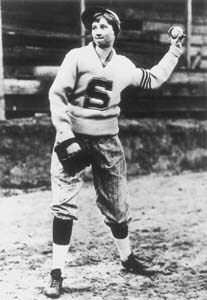 Jackie Mitchell, a 17-year-old female pitcher for the AA Chattanooga Lookouts, once played the New York Yankees in an exhibition game and struck out Babe Ruth and Lou Gehrig in succession. You can read about her by clicking HERE. 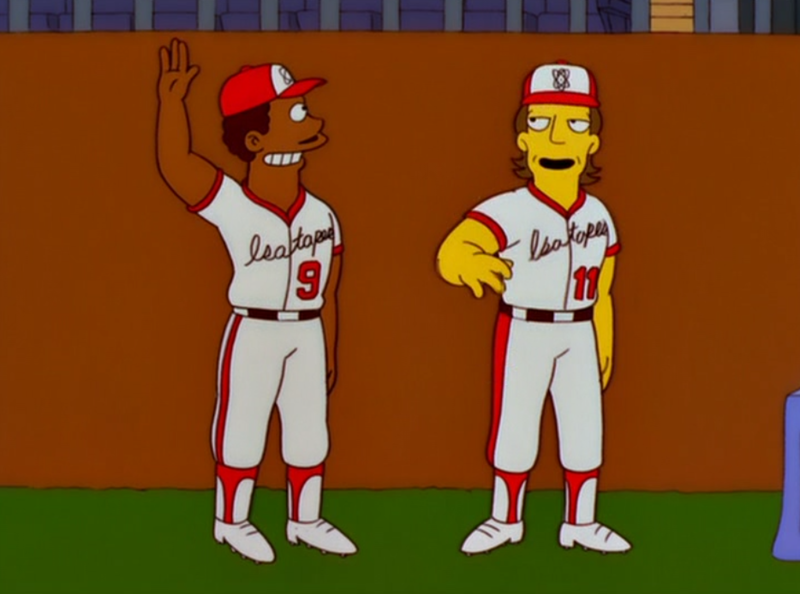 Springfield Isotopes is the name of the fictitious Minor League Baseball team on The Simpsons TV show. 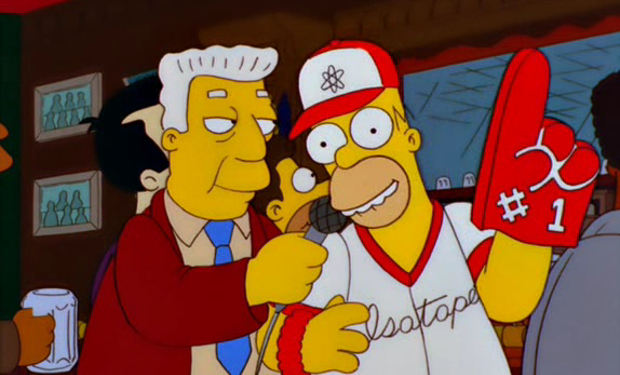 Homer Simpson was the Isotopes mascot for a brief period.